Avalon Apartments offers high-rise one and two-bedroom apartments for rent in the city of Avalon. 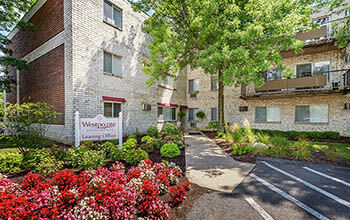 Your new home in the western suburbs of Pittsburgh, PA is minutes from downtown, shopping, and dining. Expansive yet cozy, Avalon floor plans feature outstanding city views and a fully equipped kitchen with dishwasher and garbage disposal. If comfort is what you seek, there is no better apartment community than Avalon Apartments. 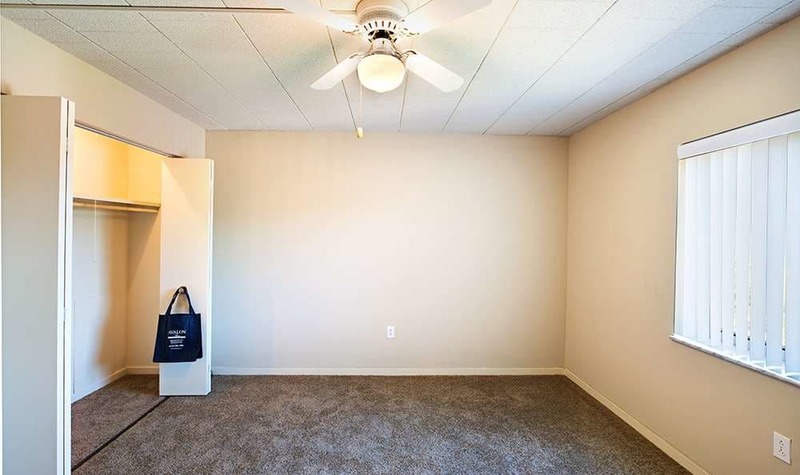 Looking for extra space? 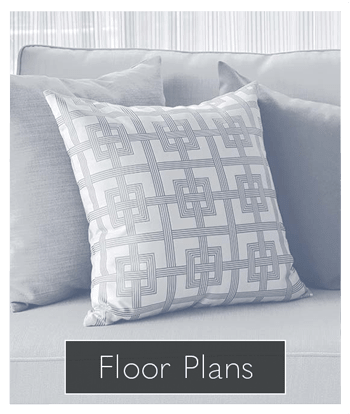 Avalon Arms Apartments' floor plans will give you what you need and more! 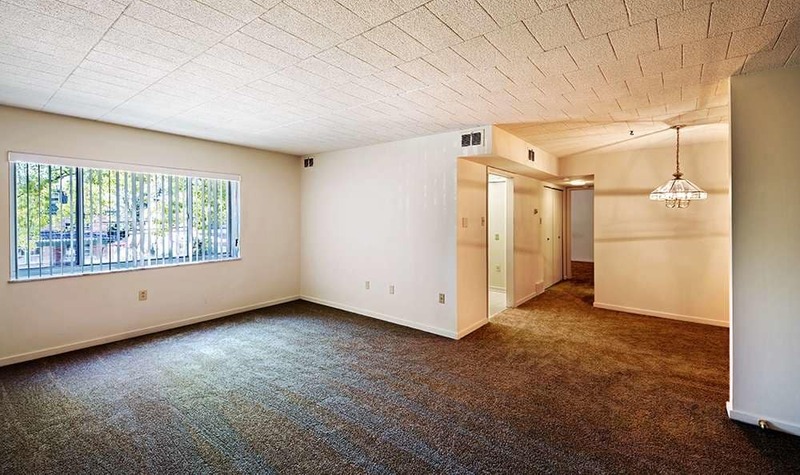 Choose from studio, one, and two-bedroom apartments with large closets, a separate dining room, and plenty of room to relax and enjoy life! 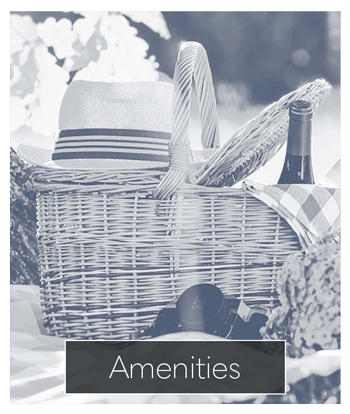 At Avalon Apartments, our architecture is not the only impressive amenity we have to offer. Our community is crafted for comfort so be sure to enjoy the perks of an on-site fitness center, additional storage space, and elevator access. Your new Avalon apartment also offers convenient garage parking and easily accessible laundry rooms on each of our eight floors. 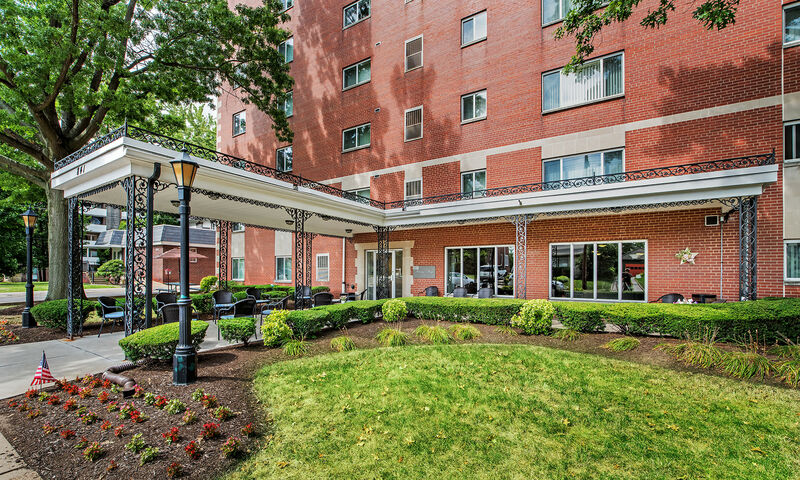 Minutes from downtown Pittsburgh, Avalon Apartments offers the upscale life you deserve with the location you’ve been searching for. 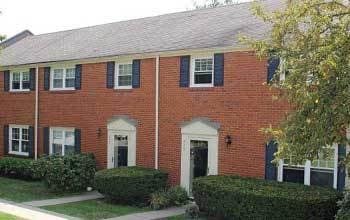 Easy access to the Pittsburgh metro area comes via Port Authority public transit and convenient access to I-79, I-279, and Route 65. 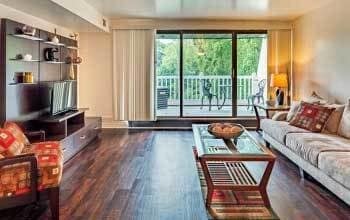 Whether you want to visit the trendy boutiques of Bellevue, chow down on the riverfront, or watch the Pirates at PNC Park, Avalon Apartments has a space for you. Learn more about the area by exploring our interactive neighborhood map. Cats and dogs are welcome at Avalon Apartments. We offer you and your pet the ideal place to spread out and relax. 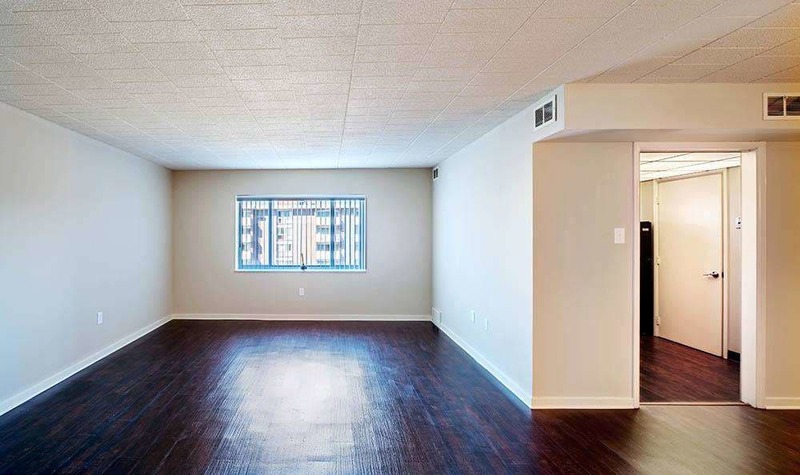 Your new apartment is spacious, perfect for sharing with a furry friend. Convenience is only a phone call away. 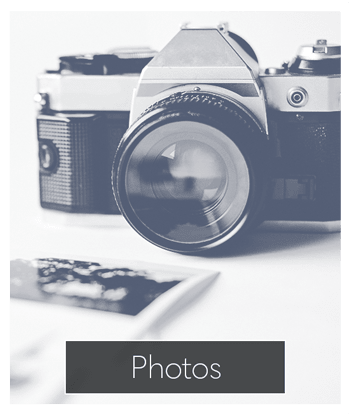 Contact Avalon Apartments to learn more about the benefits our community has to offer you.